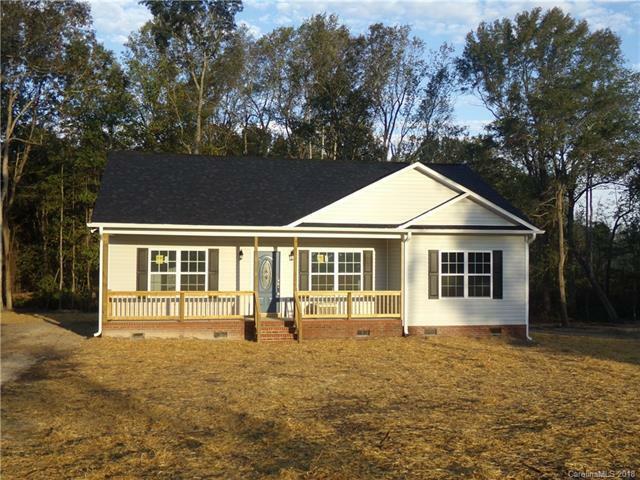 178 Cato Heights Lane, Pageland, SC 29728 (#3407990) :: Robert Greene Real Estate, Inc. There is no wasted space in this proposed split floor plan, that will feature master suite/bathroom with large walk in closet, double granite vanity and oversized shower. The eat in kitchen with granite counters in this plan, is located adjacent to family room with vaulted ceiling, that leads to two bedrooms, that share easy access to a full hall bathroom. Luxury vinyl plank flooring will be installed throughout, tile showers, 9' ceilings, crown moulding, ceiling fans and more!